This thread addresses common TRiBot Loader problems. 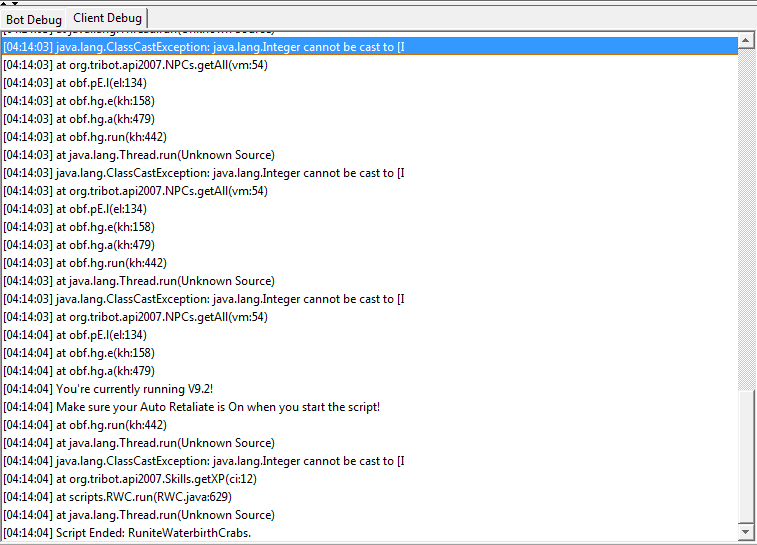 You may need to remove the old versions of Java from your computer, or just remember to select the correct Java from the drop down menu. how can i delete my previous javas? Control Panel > Add/Remove programs> Uninstall em. Pretty simple. and how do i remove them from Mac os? If i instal Java 7 it doesn't allow me to play RS anymore any tips ? It was working last night now its doing this again.... I was down for 2 weeks in early January and now this... I got 7 accounts rotting away. Please help? I was able to get temporary use by lowing the amount of room in (mb) that im using... Is the bot filling a space up that I need to empty somehow? Now i am down to 500 mb ? im on linux vps and i cant find the appdata thing, its stuck on substance.jar update. 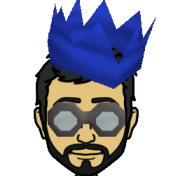 I had the same error and I was able to fix it by deleting all the Jagex cache, and removing the .tribot foler ing %appdata%. After you delete those just re run the jar and It should redownload the Jagex cache and start to work. with no proxie it works. Proxie did work always! Just since yesterday it freeze up and give this error. I re entered the proxie details didn't work. Also in the log in screen I filled it serveral times in again. The proxy server is offline. Try a different one. server won't update, i am on a mac how can i fix this? My client freezes while running bots after about 5 minutes. If I click pause/stop it'll finally pause/stop after about 30 seconds and be running fine. When I click resume it'll run a little longer and do it again. Any suggestions? every time i go to log in it says i need the new 7.0_25 or higher but i have the recommended java 7 update 51. i am on a mac and I've tried over and over to find a way to delete older java versions. apparently the java 6 from apple can not be uninstalled. any ideas? You might also be able to upgrade your Mac OS. I use to be able to download tribot an it download the launcher an work properly, But now past few days I can't download the actual launcher, I've cleaned it all off my computer, an tried reinstalling in ALL different browsers, I've update my WInRAR and java incase i needed to Extract it, I tried that also, All it does is download the files but no launcher anywhere, Ive done a thorough search thru my computer files. It downloads as a PHP file , not a .Jar file that is launchable. 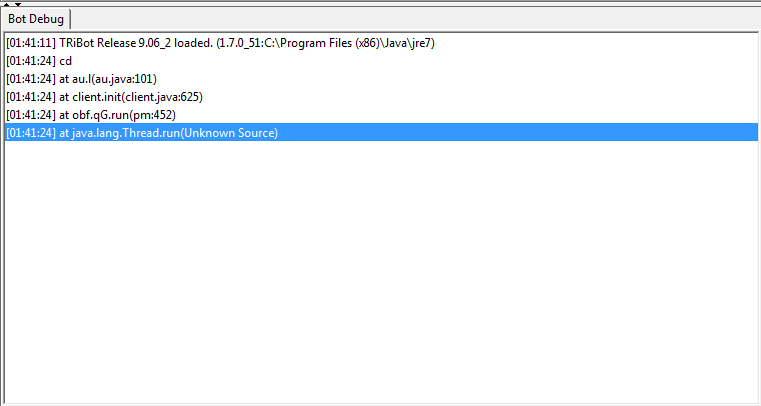 I've also tried downloading apps that dowload php files as java or .jar files Still no luck. how to do it on mac os ? Thanks alot for making this topic! client is not working at the moment.